The single largest investment you make in your lifetime may be your home. 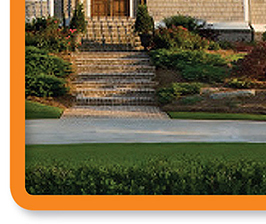 Let us make certain it is protected with a policy that is customized to your needs. 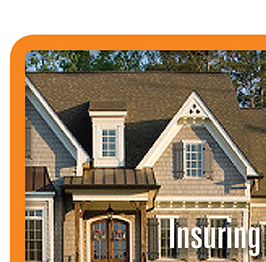 Homeowners Insurance policies can vary wildly in cost and the coverage they provide. You get what you pay for when It comes to homeowners insurance. Higher cost policies typically include critical features that bargain contracts do not — Replacement Cost coverage for your contents and Guaranteed Replacement cost for the structure itself are examples. In addition, you can get coverage for identify theft, higher liability and personal property limits of coverage, and protection for water that backs up into your basement when your sump pump fails. These coverages are not included in basic policies — don't find out after it is too late. If you are looking at purchasing a new home, get personal service from a company that works directly with you through the entire process. 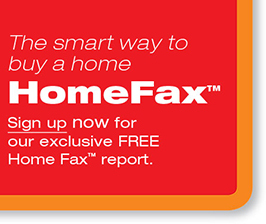 Every quote starts with our FREE HomeFax™ Report. 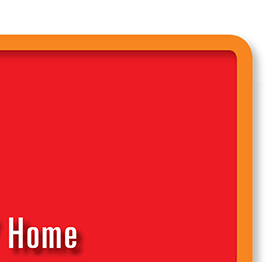 A HomeFax report lets your home inspector know where to look for potential hidden damage. Find out if there have been any claims on the property you are about to purchase… No other insurance company gives you more! 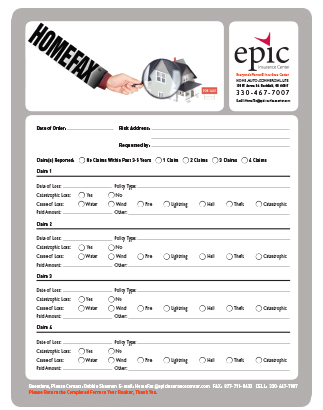 Start with your FREE HomeFax™ Report from Epic Insurance.